A very durable black nickel finish, extra wide gaps and razor sharp points! 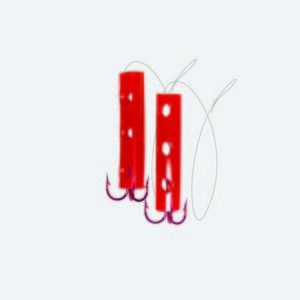 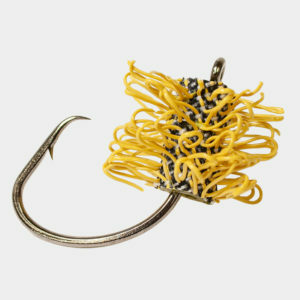 Designed so the catfish hook themselves or you can burn the reel and drive the hook home. 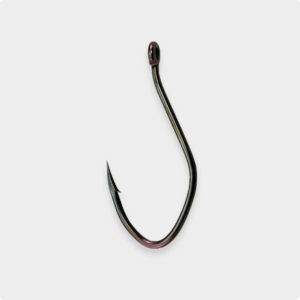 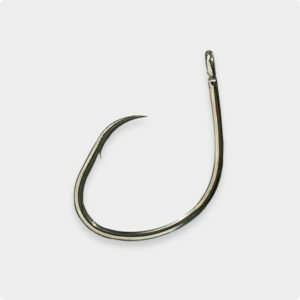 The harder they pull the deeper the hook penetrates.